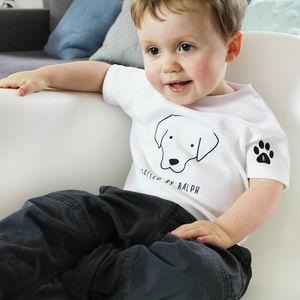 A great addition to our boys' personalised range! 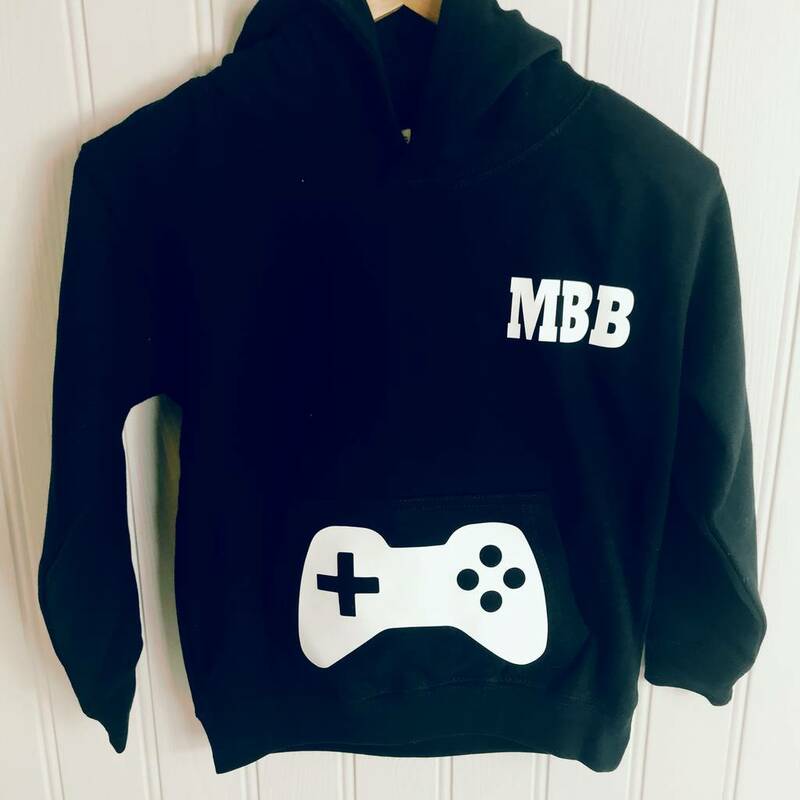 We recently had a special request to design a hoodie for an excited 7 year old Minecraft enthusiast! A little boy who isn't into sports but is really into his computer games, especially X-Box and Minecraft. 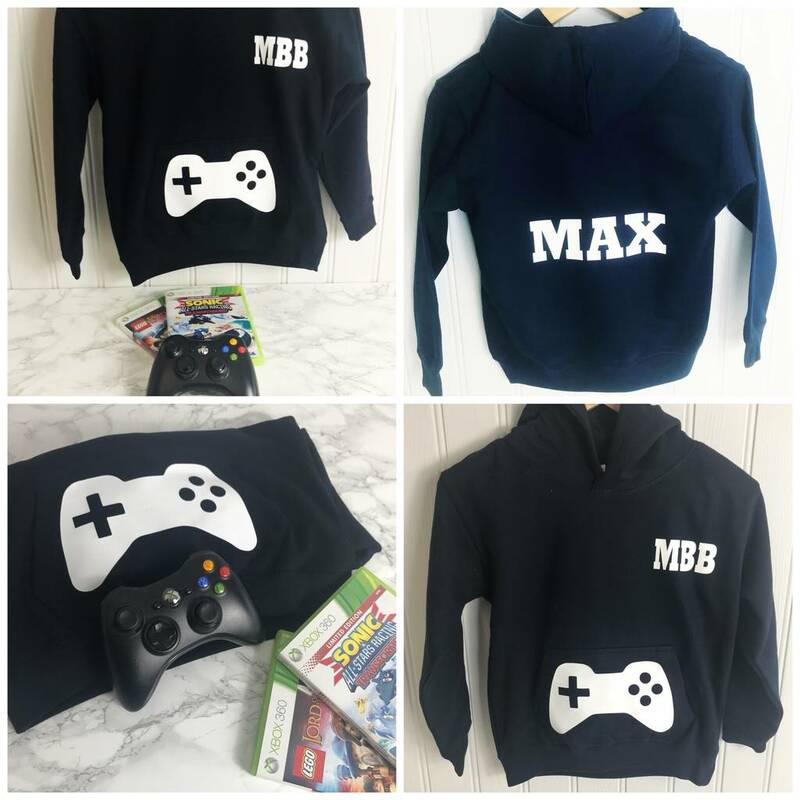 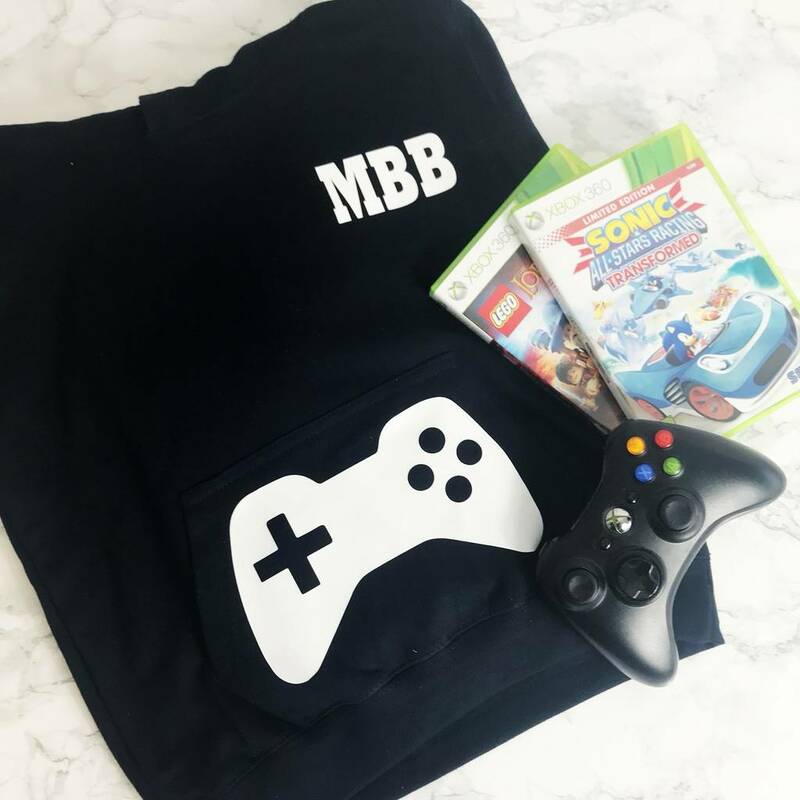 We created this fantastic gaming hoodie for him - still giving him the double personalisation that we offer as standard on all our boys' hoodies and enabling him to have the college preppy style initials on the front and his name on the back. 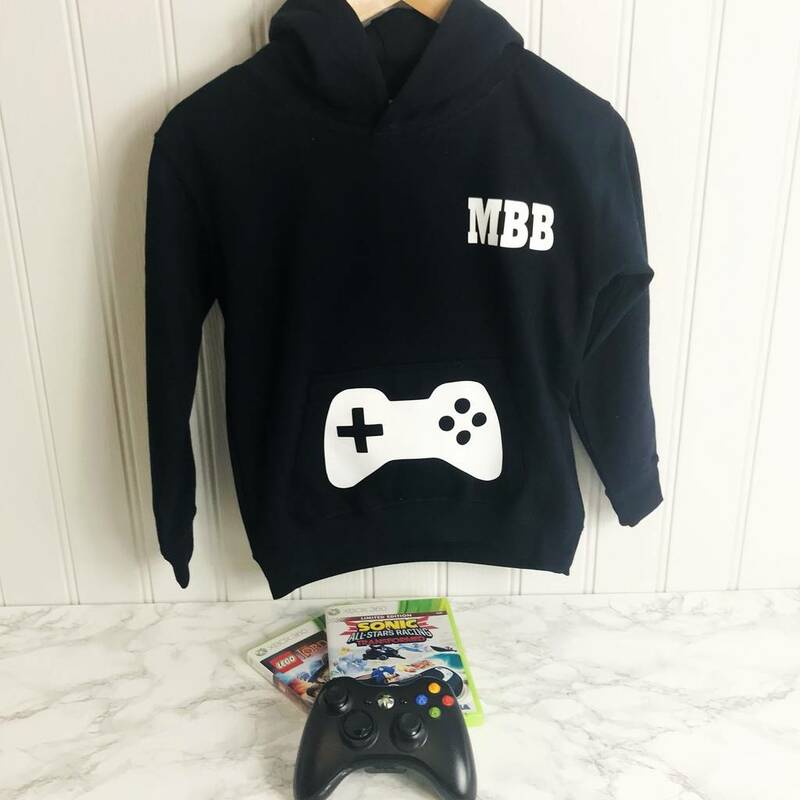 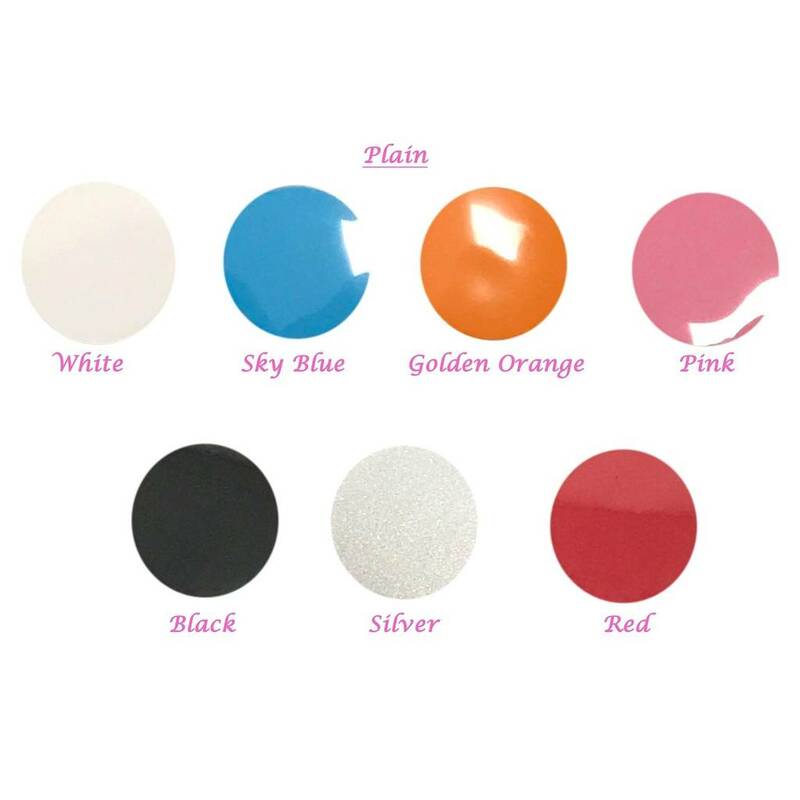 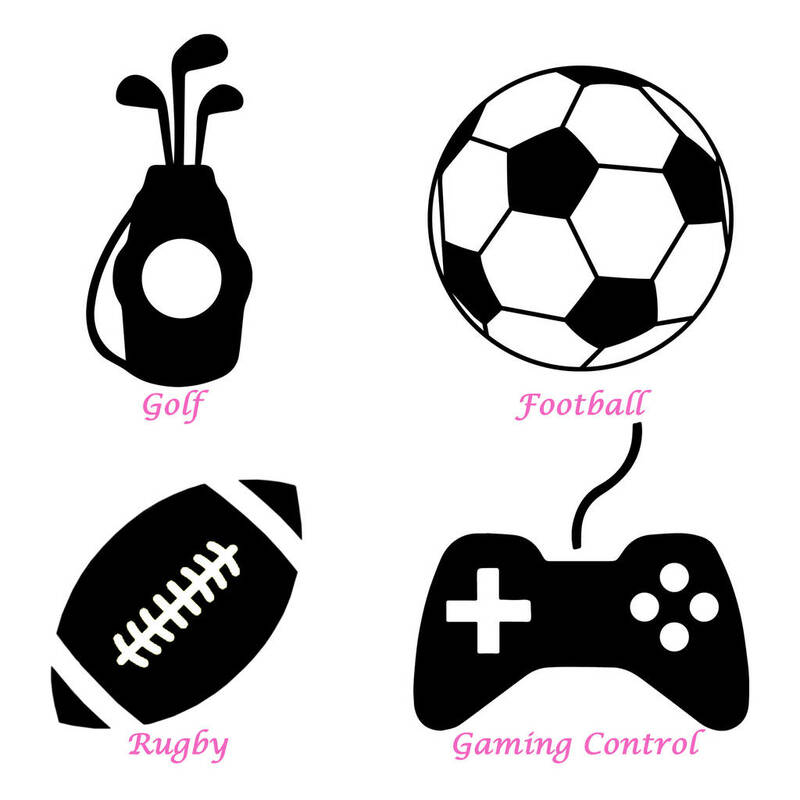 We are sure that there are lots of little boys out there with their own design ideas, so if you have a design in mind, contact us and we will do our best to help you. 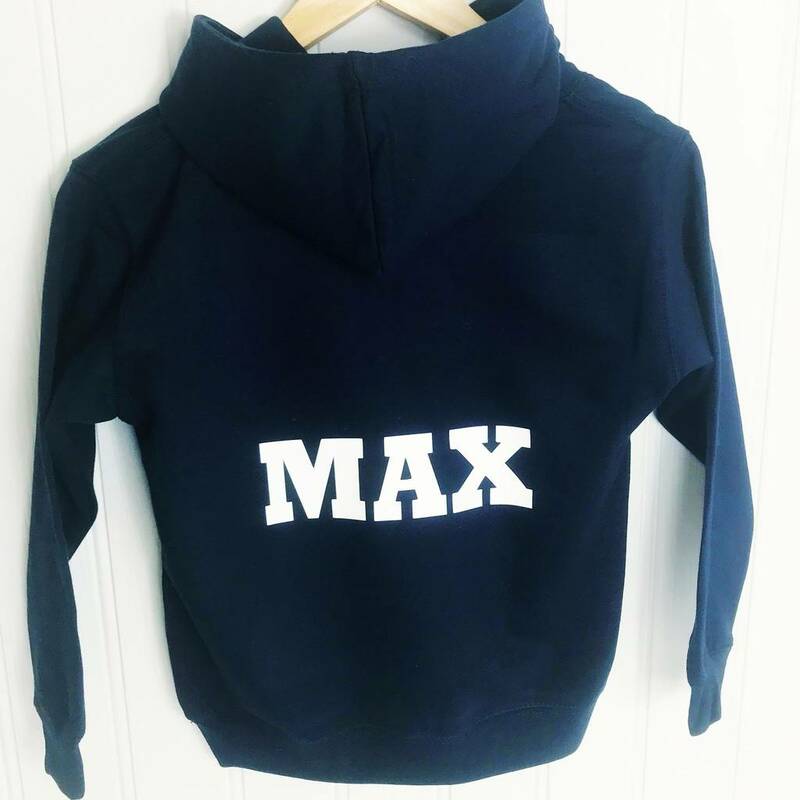 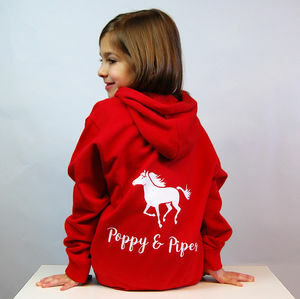 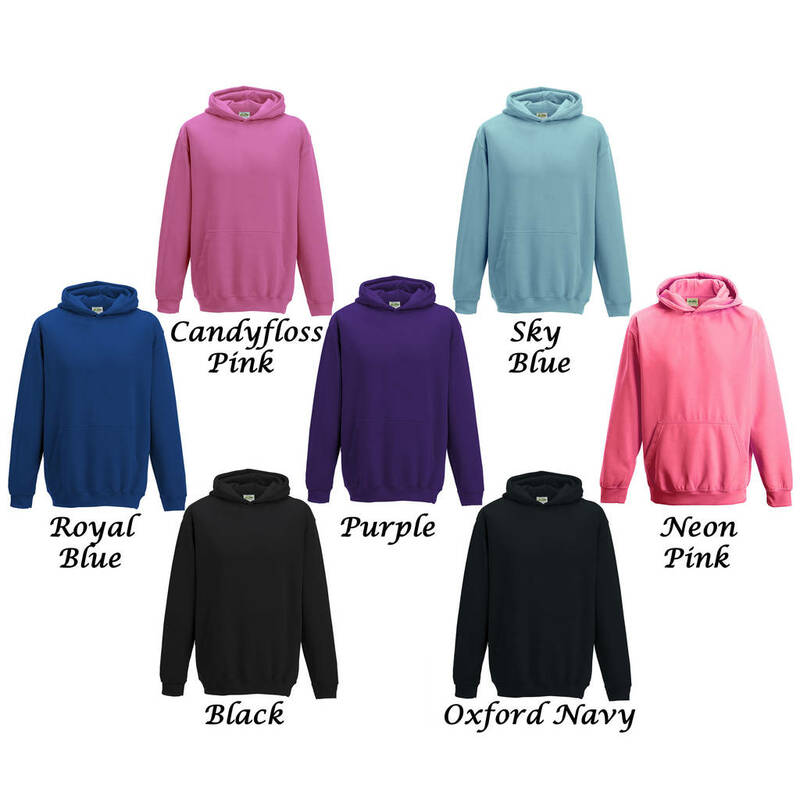 The hoodie comes in Navy, Black or Royal Blue with the option to personalise with full name, initials or your very own idea up to 12 characters. 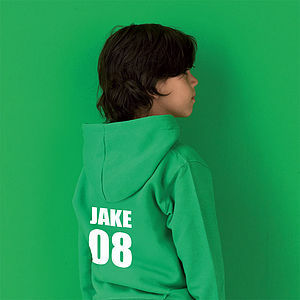 Made from 80% cotton, 20% polyester - cool wash at 30 degrees and iron on reverse. 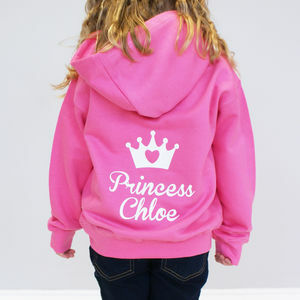 This product is dispatched to you by Candy Bows.